I Didn’t Want to Exist: Helping a Suicidal Teenager. 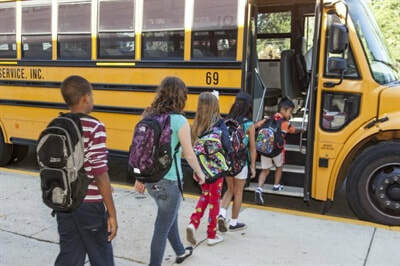 10 Tips for Keeping the School Bus Secure as Concerns Rise. 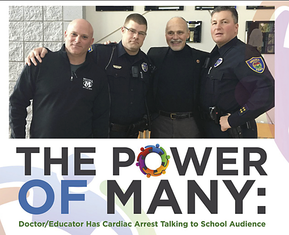 The National Association of School Resource Officers’ Journal of School Safety article “The Power of Many” about how two SRO’s and others saved Dr. Sroka's life. In this article in Your Teen magazine, Dr. Sroka discusses talking to teens about the deadly heroin epidemic. For over 30 years, Dr. Sroka has helped schools and communities keep our youth safe and healthy so that they may learn more and live better. He offer several lessons that he has learned. This article asks at-risk students what we need to do to reach and teach them. The article offers 7 observations on how you can make a difference. Winter Rose, Arapaho Alternative High School student, Wind River Reservation, Wyoming. Dr. Sroka contacted national leaders, authors and experts with whom he has worked and asked them to share some take-away messages to help us deal with education in these tough times. These Tips which were posted on ASCD’s THE WHOLE CHILD BLOG are a quick read with great insights into what makes education such a challenging, exciting and most important endeavor. Please click on the desired area to check out the Tips. 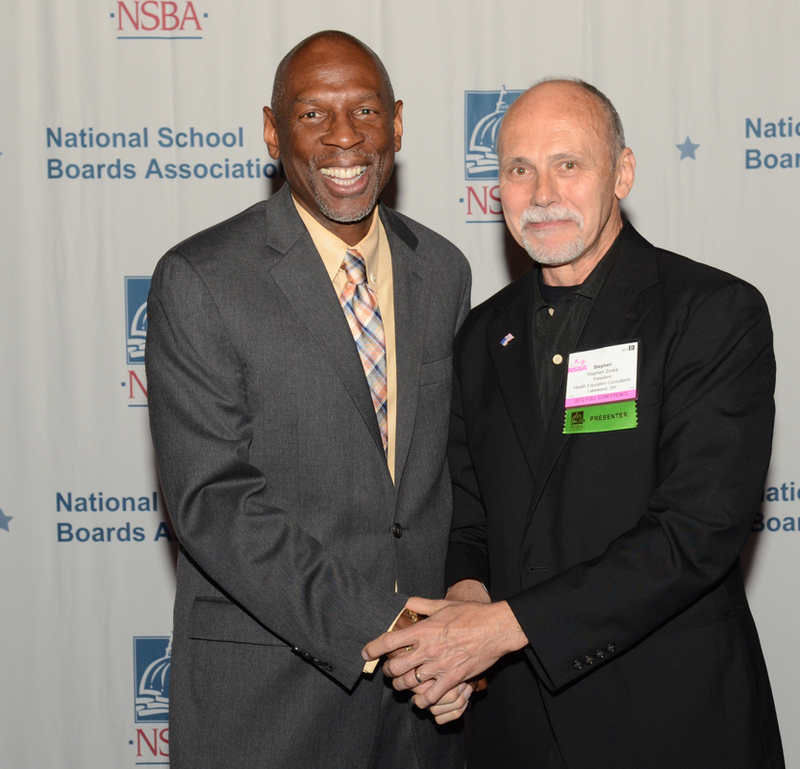 Geoffrey Canada, founder of the Harlem Children's Zone.